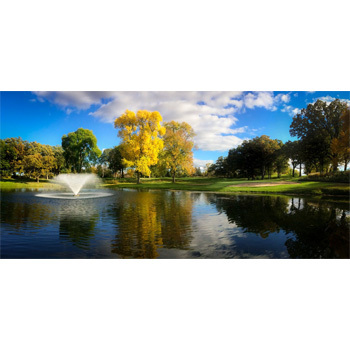 Located in Beaver Dam, Wisconsin, Old Hickory Golf Club is one of the oldest and most respected golf courses in Wisconsin. 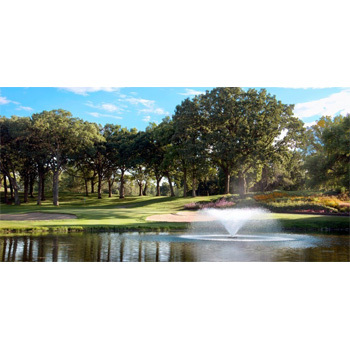 In addition to the outstanding golf course, Old Hickory offers a full-service restaurant and banquet facility with the best views in the area. Every aspect of the facility is open to the public, and we look forward to serving you. New in 2018 we have added state-of-the-art golf carts equipped with touch screen GPS technology to make your experience even more enjoyable. The restaurant at Old Hickory Golf Club has developed a reputation for the best food in the area. The dining room is open for dinner service every Tuesday and Friday throughout the year. We are also open for dinner on Thursdays from Memorial Day to Labor Day. Be sure to check out the "Maple Terrace" on Thursday nights. Not only does the Maple Terrace have fantastic outdoor seating, but it also is featuring live music every Thursday night throughout the summer. Old Hickory also offers a full lunch menu Monday-Friday and provides the perfect setting for entertaining your clients or guests. Only one hour from Milwaukee, Old Hickory draws players from around the state. Regarded as one of Wisconsin’s best golf values, players enjoy a top-rated golf course without the hefty price tag that comes from the top metro area courses. See why players have made Old Hickory a destination for almost 100 years! 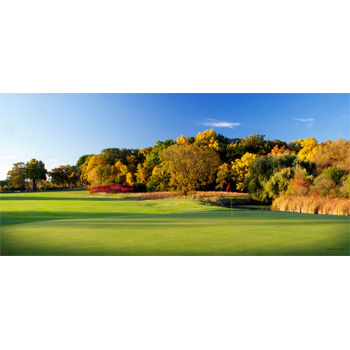 Sign up at www.oldhickorygolfclub.com to receive all the latest email specials. Good for 18 holes for a twosome with cart. Valid anytime WEEKDAYS. SAT, SUN and Holidays after Noon. TEE TIMES REQUIRED - no walk-ons. Please mention this certificate when reserving a tee time.